We are specialized in reducing costs, improving productivity, delivering quality, reliability, speed and agility which enable our customers to have sustainable differential advantages over their competition. 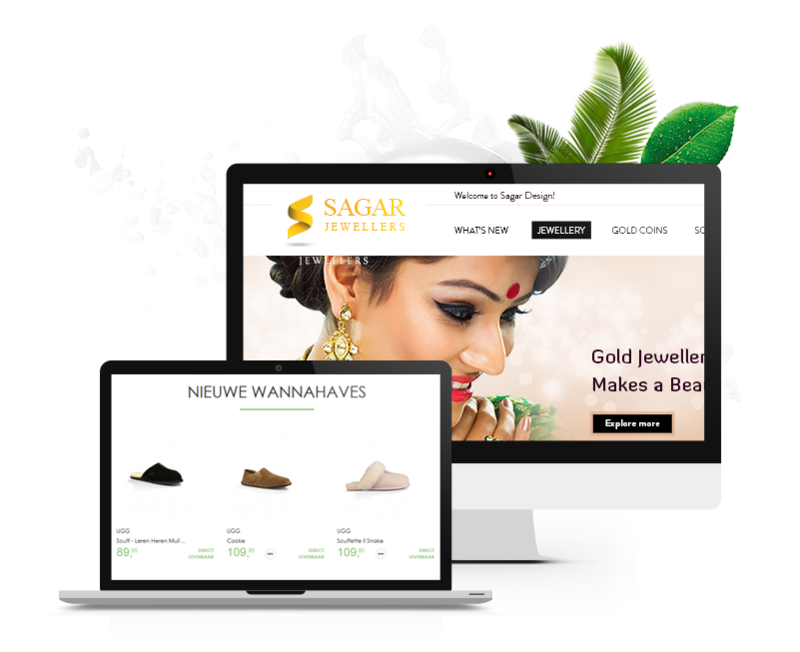 Hence we are the choice for best offshore development company in India for companies willing to outsource ASP.net application, PHP and E-commerce programming, development to India. client satisfaction rating is 98.95%. We are dominant highly reliable and efficient service provider. Infinite striving to be the best is our essential motto. 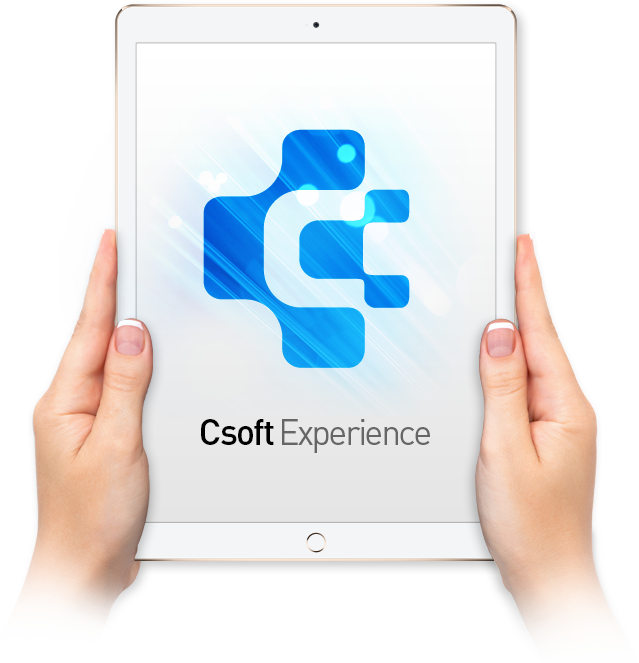 Our Client believes that Csoft Technology is on the face of the earth to make their development and design for their success in business. We are constantly focusing on innovating technologies and research which provide best result to our clients. 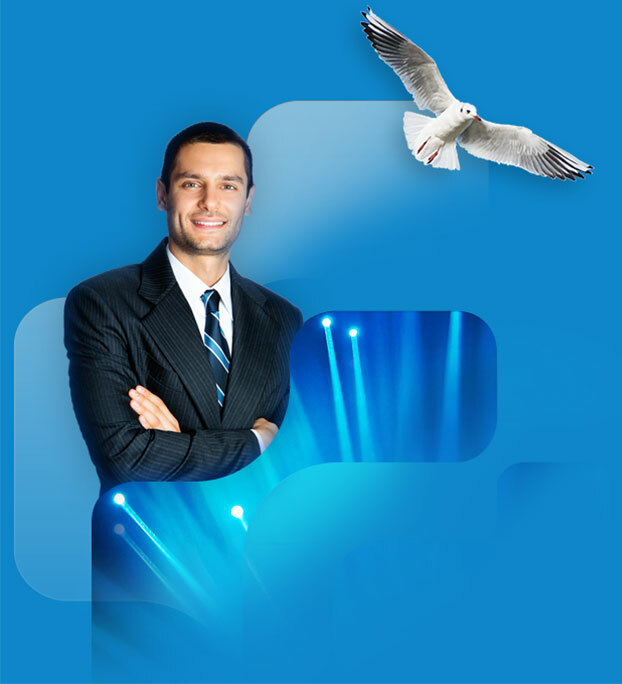 Csoft Technology always design and deliver your complex task into the simple and efficient.